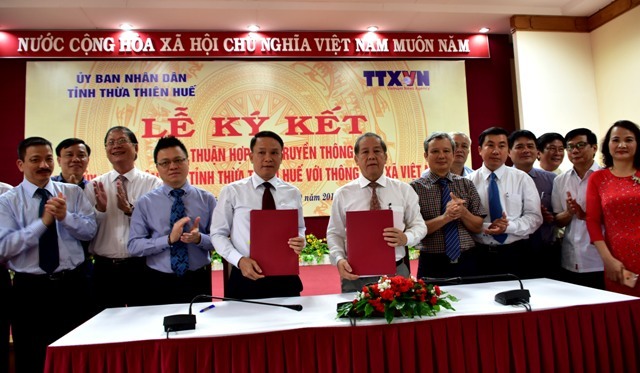 On the morning of September 11th, at the headquarters of the provincial People's Committee, Vietnam News Agency (VNA) and the provincial People's Committee signed a cooperation agreement on communication between the two parties. 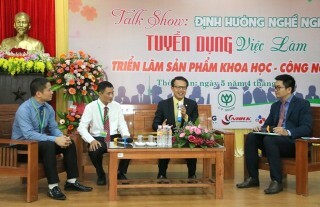 Accordingly, the VNA and the provincial People's Committee jointly provide two-way information, in order to widely propagate guidelines and policies, as well as images of provincial culture, people, land, potentials and advantages on the various VNA information types with friends in the country and all over the world. 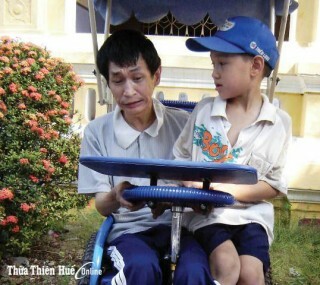 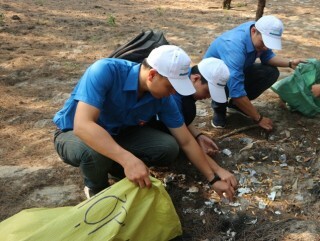 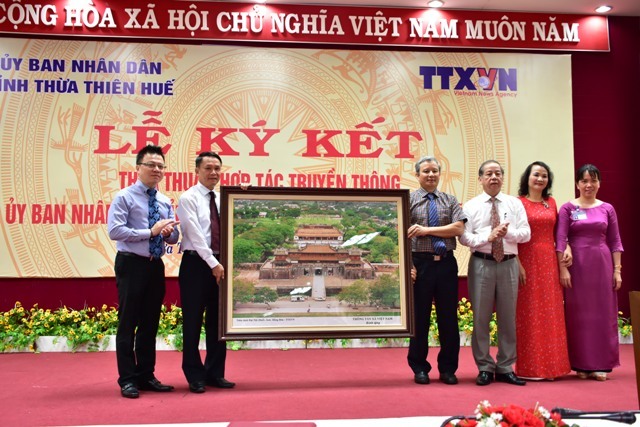 VNA focuses on building news, articles, television reports to propagate and promote them in order to bring the province to become the center of culture and tourism, a Festival city of Vietnam, an “ASEAN Cultural City”, an “ASEAN Environmentally Sustainable City” and a “Smart urban area associated with administrative reform and e-government building." 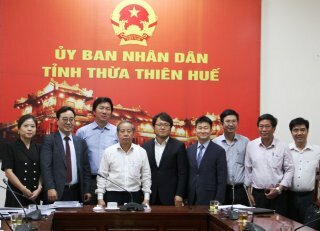 The two parties provided and shared information on mechanisms and policies to attract investment and to develop the economic and social issues of the province in order to speed up economic restructuring which associates with the reform of the growth model in the direction of improving the quality, efficiency and competitiveness of economic sectors; shifting economic structure towards green growth and knowledge economy; investing in socio-economic development between regions in association with the effective implementation of sustainable poverty reduction program.